ProAmpac has acquired Gateway Packaging, a flexible packaging and technical products company headquartered in White House, Tennessee. Gateway Packaging is one of the largest pet food packaging manufacturers in North America offering a wide array of products including multi-wall bags, stand-up pouches, small- and large-format quad-seal bags, box pouches, roll stock, treat bags, and hybrid bags. 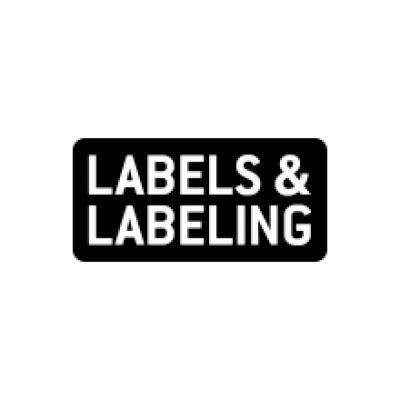 Its products are also sold to the human care and institutional markets. Cincinnati-based ProAmpac manufactures flexible packaging for various consumer, retail and industrial goods markets and also provides secure packaging for the transport of cash and valuables. ProAmpac is owned by PPC Partners along with management and other co-investors. With the addition of Gateway, it now has 33 sites globally with nearly 3,700 employees supplying more than 5,000 customers in 90 countries. 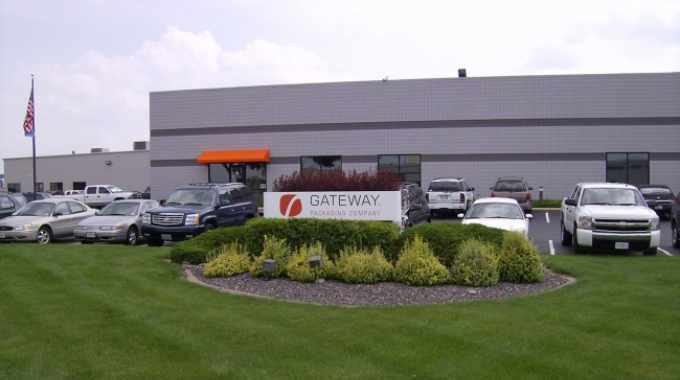 Gateway will be integrated into ProAmpac’s Extrusion and Laminations division, led by division ProAmpac president Tom Loewald, who said: ‘Gateway has a reputation for innovation, responsive customer service and quality. Couple that with our industry-leading converting expertise, and customers now have an unrivaled source for flexible packaging products within ProAmpac.